“Marc Freedman: How to Live Forever” On January 22, 2019 The Village presented the third in its Longevity Series of symposia with renowned thought leader, social entrepreneur, and author Marc Freedman. 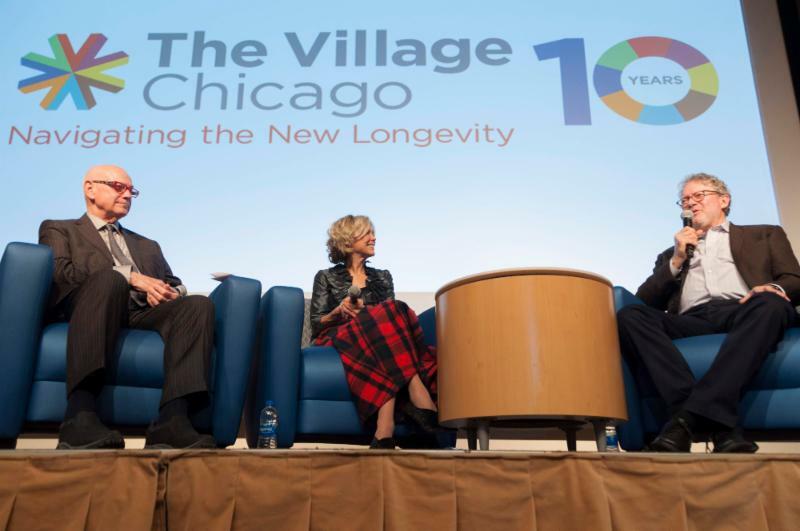 In conversation with Village members Dianne Campbell and Tom Kuczmarski, Freedman discussed his new book, How to Live Forever: The Enduring Power of Connecting the Generations, which explores how mentoring the next generation can forge a legacy that lives beyond us. Click here to view the full discussion.